Knowing what homes have sold for and how active listings are priced is valuable information whether buying in a neighborhood or preparing your home for sale. This information will give you a good idea of what your home might sell for in today's market or what it may cost to make a purchase. This is critical information you must have weeks before you put your home up for sale or place an offer on a home. 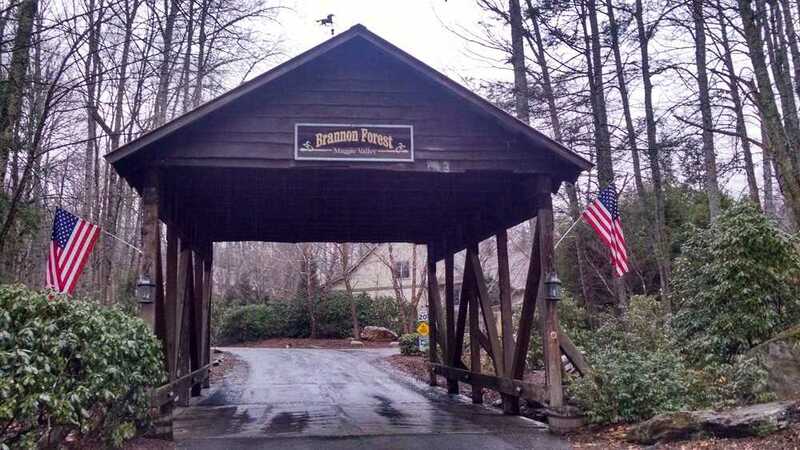 To receive a detailed listing of all recent home sales and all active listings in Brannon Forest, just fill out the form on this page. For further assistance or a Free Consultation, please contact local expert Jeff Ferguson.